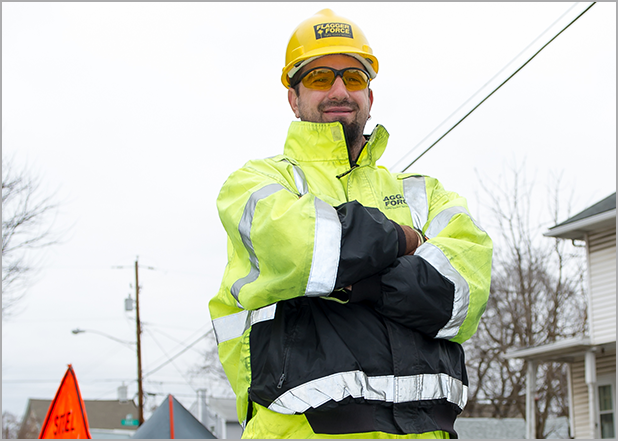 Flagger Force provides traffic control services for utility and road construction projects in Pennsylvania, Maryland, Ohio, New Jersey, Delaware and Virginia. We offer a competitive compensation package with full benefits, including health coverage, 401(k), and paid time off. Flagger Force is an Equal Opportunity Employer. You’ve come to the right place! We are looking for driven people like you for crew member positions throughout Pennsylvania, Maryland, Virginia, and Ohio. 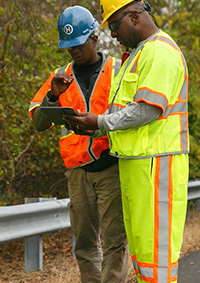 Crew members are responsible for controlling traffic safely through work zones using appropriate equipment and communication. They assist a crew leader in setting up and managing work zones, and are paired with a field specialist for on-site training and support. If you live in or near these areas, don't wait. 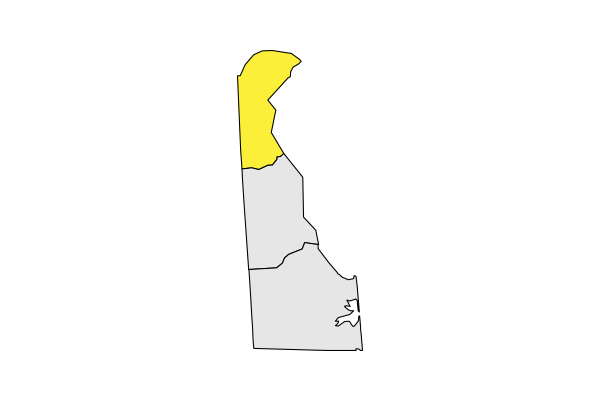 Use the arrows or swipe to find your county. Combining fast career development and promotion opportunities, comprehensive skills training, and a wide range of competitive benefits make working for Flagger Force a rewarding career choice. This is our entry-level position in the field with room to advance within a few short months. In addition to setting up basic flagging operations, and actively participate in controlling traffic in work zones, Crew Leaders take the initiative to meet with clients for a pre-job brief and they are responsible for a company vehicle, equipment, and a fuel card. 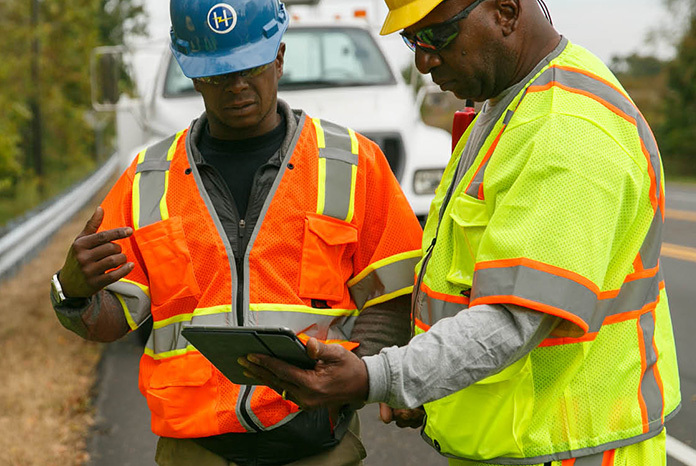 Advanced Crew Leaders may set up complex work zones, which could include shifting lanes, merging patterns, and complex intersection work. 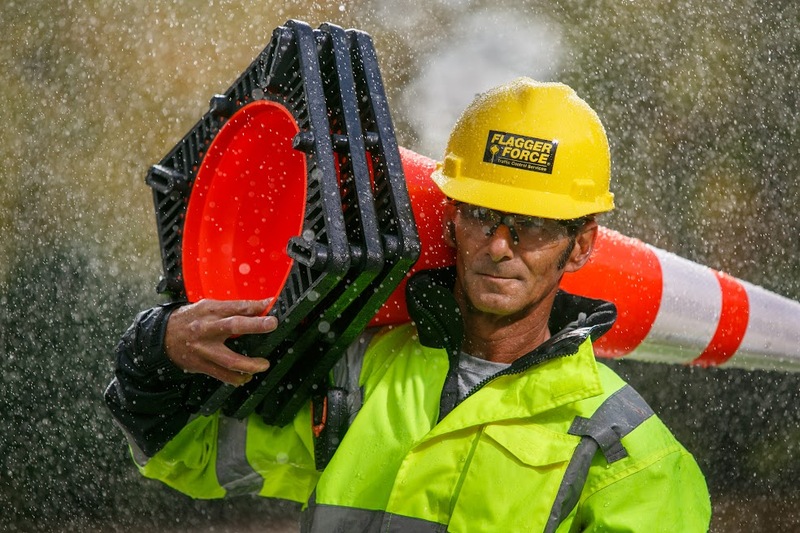 Advanced Crew Leaders actively participate in controlling traffic in work zones, meet with clients for pre-job briefs, and are responsible for a company vehicle, equipment, and a fuel card. 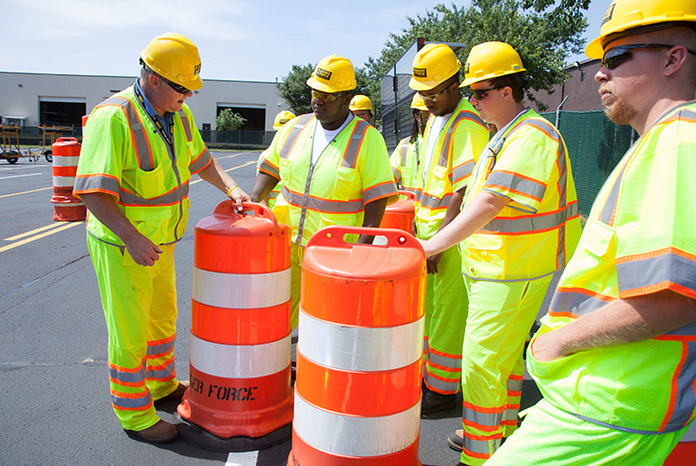 Through the creation of our training institution, the Flagger Force Academy, our team of educators and instructors have developed programs to provide skills such as; flagger certification, basic work zone, lane closure and advanced lane set up, etc. Additionally, we have established multi-level leadership development courses designed to cultivate our leaders, who then have the opportunity to rise in rank within the organization. 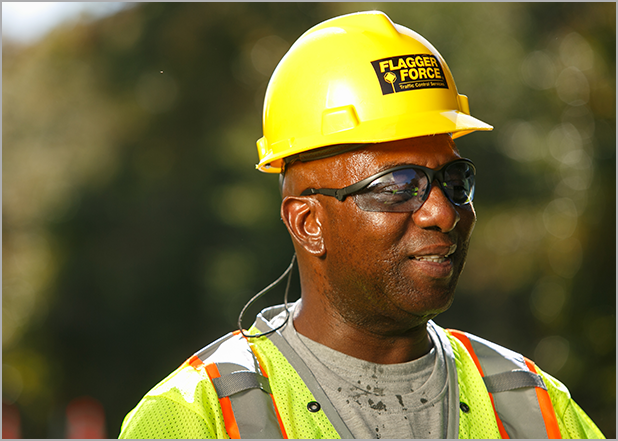 Flagger Force training programs are the foundation for maintaining our leadership position as the most respected safety firm in the nation. 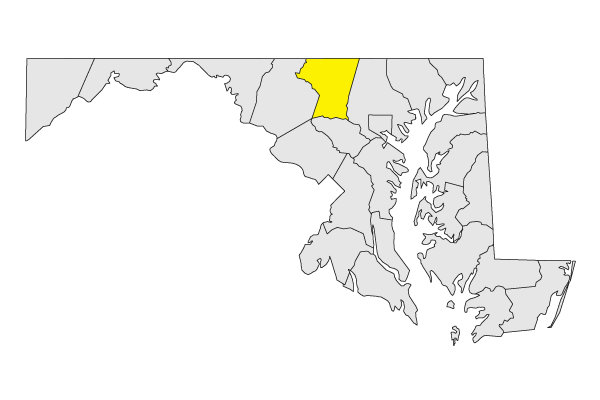 We are currently hiring crew members throughout our Mid-Atlantic footprint. 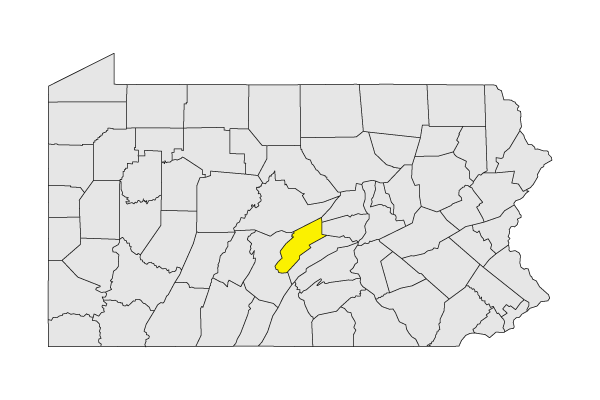 Our corporate office is at 8170 Adams Drive, Hummelstown, Pennsylvania, 17036. It is conveniently located between Harrisburg and Hershey, with easy access to Lancaster and York, PA.
Field employees are dispatched from their homes, so your application will be routed to the branch office that provides traffic control services to the region where you live. You will be required to report to the branch for your interview, initial certification class, and new hire orientation. The majority of the time you will leave directly from your home to the work site! We require a valid Driver’s License because you are responsible for your transportation to each assigned work site. Due to the nature of the work that our clients are doing, the work sites will change on a daily basis and they are frequently not on a public transportation route. Additionally, once you are promoted to crew leader, you will be assigned a company vehicle to drive to and from your job assignments. To apply for a crew member position, please visit FlaggerForce.com/Apply! We receive a high volume of applications and we make every effort to keep candidates apprised of their status in the process. Please call 1.888.312.3524 to inquire about the status of your application. We keep applications on file for 1 year. However, if you were not initially selected for a position, we recommend reapplying should you have an interest in another Flagger Force position. Flagger Force doesn’t require previous experience in the Traffic Control industry. We provide all training and certifications that are required for our field employees to do their jobs safely and efficiently. Field employees that thrive at Flagger Force have backgrounds in landscaping, military, construction, customer service, emergency services, etc., but no specific type of experience is required to apply or to be successful here. Due to the high volume of applications received for our field crew member position, please allow 3-5 business days for your initial application to be processed and to be contact by a recruiter dedicated to hiring for the region where you live. 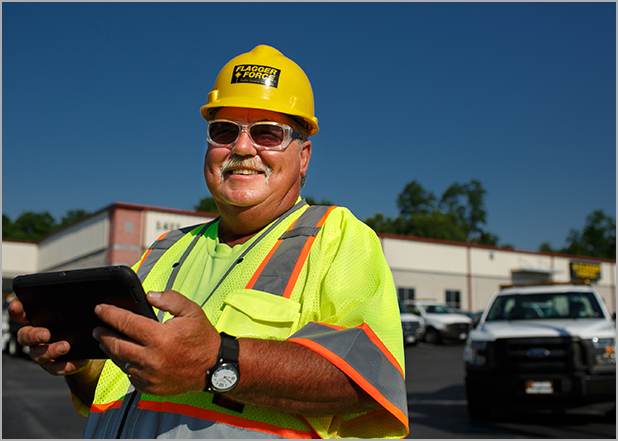 We have recruiters located throughout our footprint who are excited to speak with safety-minded candidates like you!